A lot of people struggle with knowing what kind of foods to eat after a workout. To be honest, I never thought much about that kind of thing until recently. I'd just eat whatever sounded good afterward. Recently though, I've felt the desire to eat a little healthier. That doesn't mean I don't eat chips and cake or go out to eat. I certainly still struggle to want the healthier foods all the time. And I don't think it's bad to eat the junk food once in a while. The key to it is not eating it all of the time. I am of the impression that food shouldn't take a lot of work. While it's good to eat healthily, it shouldn't be something we stress over. The key here for me is to make sure I'm getting enough protein, fruits, vegetables, and dairy, while still enjoying a little sweet treat once in a while. Here is what the American Heart Association says about what to eat after a workout. 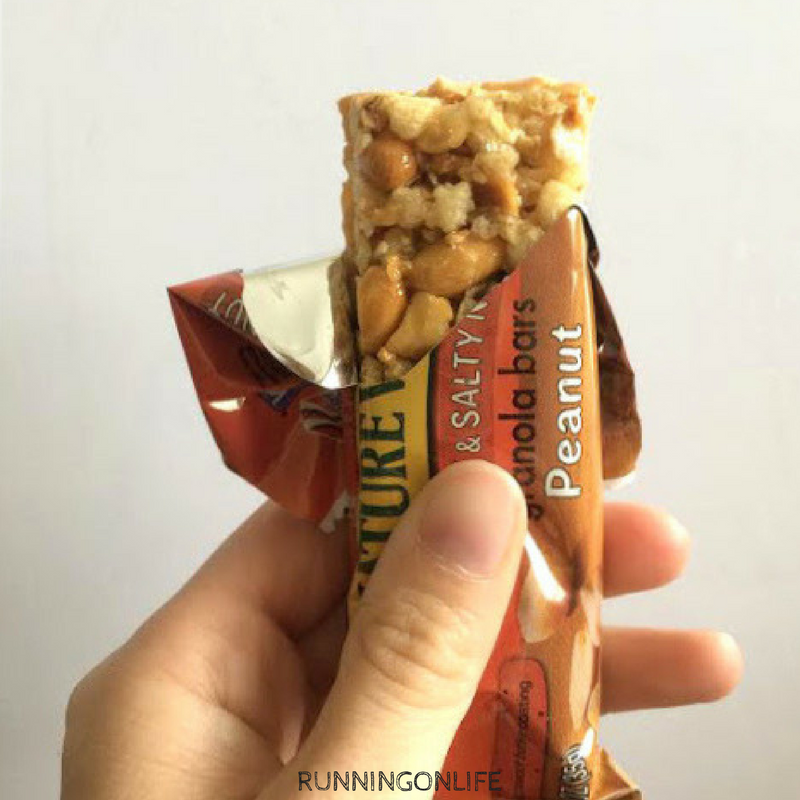 When I'm looking for a good post-workout snack, I'm looking for something that allows minimal cleanup and that is quick to make. I'm also looking for something that is more healthy and refreshing than a normal mid-afternoon snack, like a cookie or one of the kid's fruit snacks. I want something that will give me good energy and a little bit of protein to help my body recover. 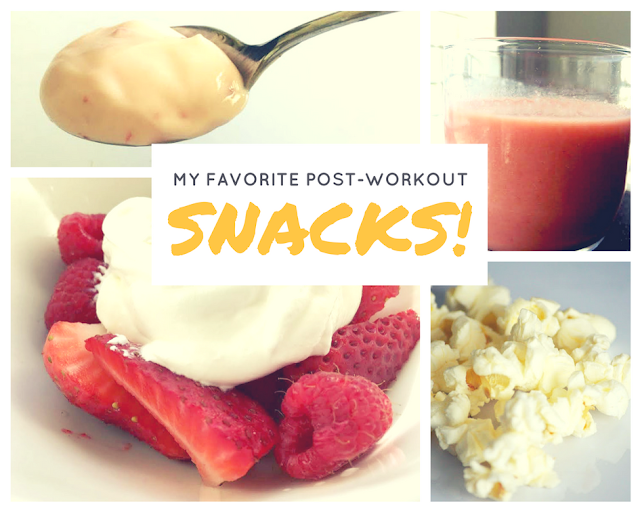 So with all that in mind, here are a few ideas of what I like to munch on during the day or for a post-workout snack. Fruit with whipped cream on top. What I like is that it is a guilt-free dessert. 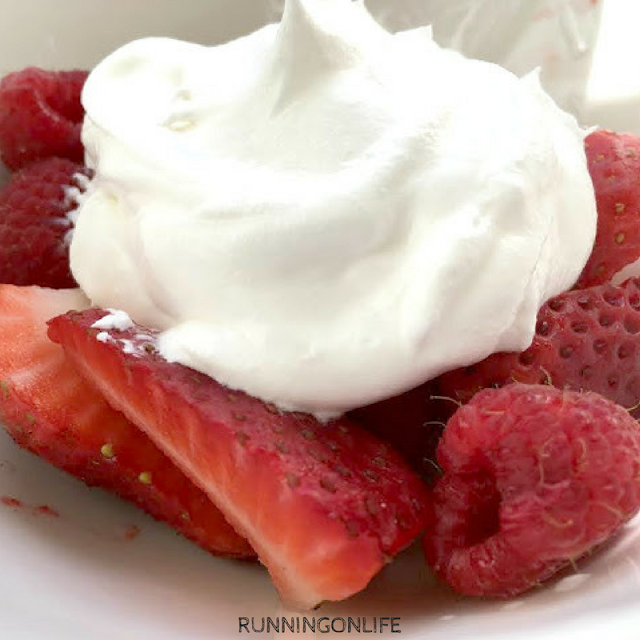 Whipped cream is really low in calories and fruit is really healthy for you. Most of the time I just find whatever fruit I have in my fridge. 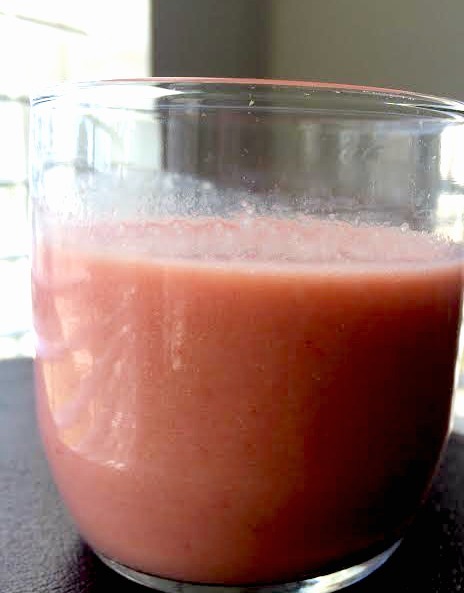 Lately, it has been a lot of strawberries, raspberries, peaches, mangos and sometimes kiwi. I cut it all up, put a little bit of whipped cream on top and enjoy. Sometimes after a run, I don't feel like eating anything. I don't know if that happens to anyone else, but sometimes after a run, I feel like nothing sounds good. When that happens, I focus on rehydrating and getting some nutrients at the same time. I do that with a protein shake. My favorite protein shake is a Carnation instant breakfast. I like these for a few reasons: first, I hate the big protein shakes that taste like added protein. Second, these are almost always pre-measured and you just pour them in a glass of milk and stir it. 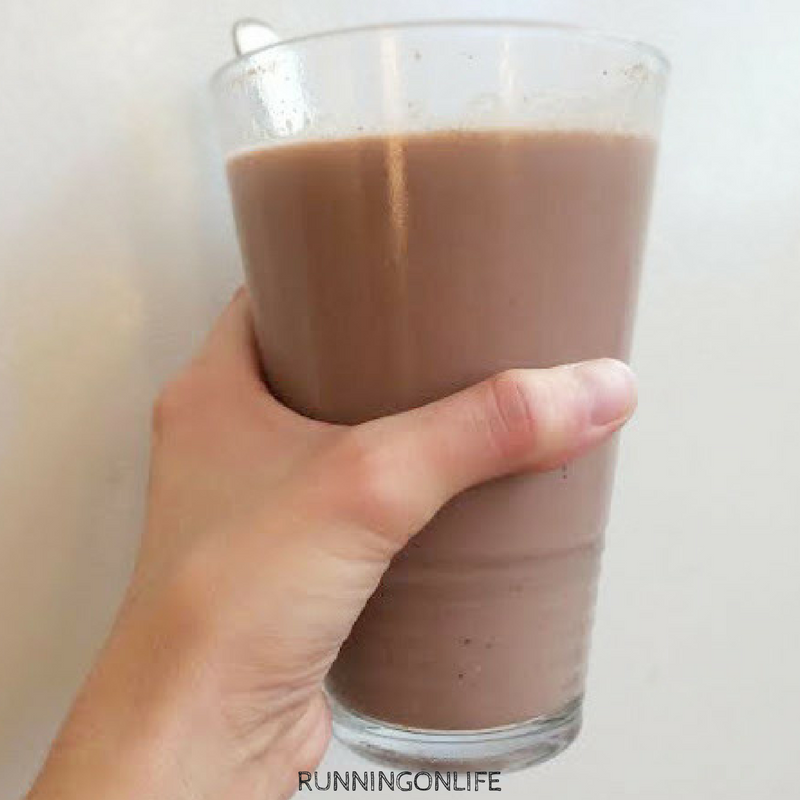 They are a good for you kind of chocolate milk. And finally, they taste good. No chalky taste to them, they aren't too rich, and they taste just like another brand of chocolate milk would taste. Popcorn is always a good snack option. It's super low in calories and high in fiber. And who doesn't like popcorn? (well, besides Trevon). If you want to add some different flavors to your popcorn, HERE is a great way to do that. 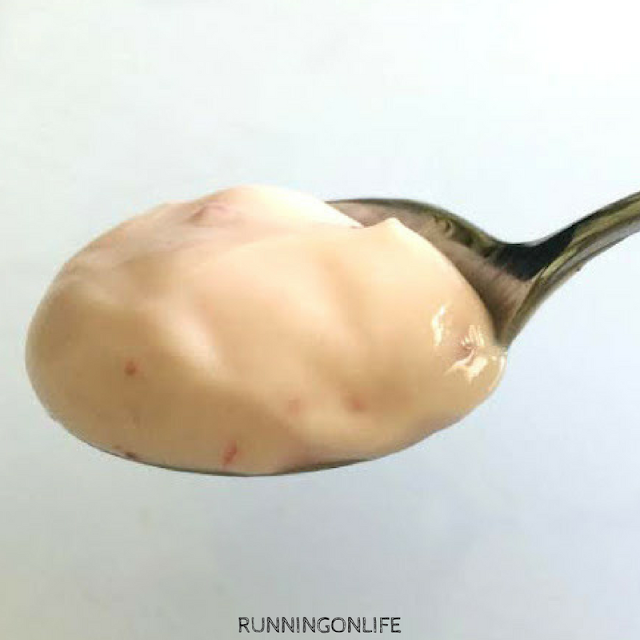 A yogurt is a great option because it's got a lot of protein to it. You also get a very wide variety of flavors and textures. You can get a greek yogurt or an original yogurt, which happens to be my favorite. Post workout food is important. You need to refuel your body with good things to give you energy for the rest of your day. What are your concerns with eating after a workout?